Yet the deeper Zhou delves into this new world of excess and wealth, the more muddled his plans become. And against his better judgment, Zhou finds himself falling for Daiyu, the daughter of Jin Corp’s CEO. 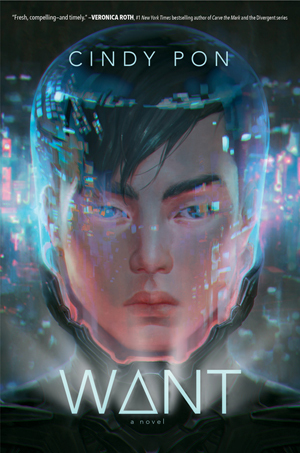 Can Zhou save his city without compromising who he is, or destroying his own heart? I loved this book (listened to the audiobook.) I'll be on a panel with Cindy at the 2019 Bay Area Book Festival in May, and was so excited about how the future she created included queer characters! Add your review of "Want" in comments! This book was honored with a Stonewall Book Award - Mike Morgan and Larry Romans Children's and Young Adult Literature Award Honor! 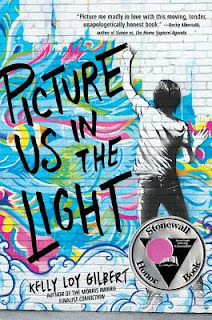 Add your review of "Picture Us In The Light" in comments! You know what we're fighting for? Inclusion. Equity. Respect. Celebration. This is a lovely book, about a 3rd grader who wants to play Charlotte in the class play of Charlotte's web. 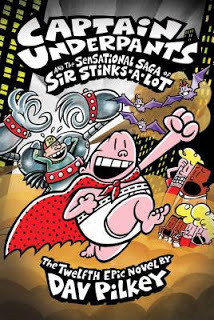 The only one of these six I haven't yet read. Moving to the top of my list now. 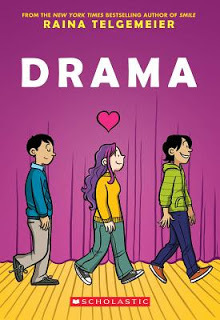 A wonderful middle grade graphic novel that included gay middle schoolers! 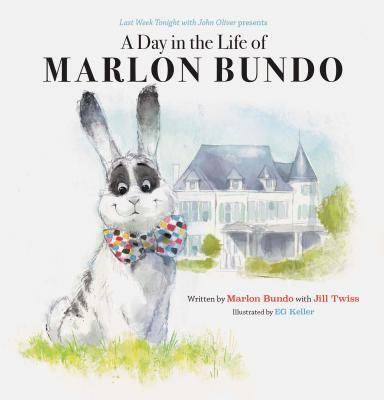 A picture book about an LGBTQ Pride Parade and celebration! A YA novel based on true events, of two teen boys aiming to set a new Guinness World Record. Really, if adults don't like a specific book, they can make the choice to not share that book with their own children. But when they start to say that a book isn't right for ANY child, that it should be removed from a library's collection, then they've gone too far. Children need these books that include Queer characters and themes. Yes, the LGBTQ kids and teens. And the heterosexual and cis-gendered kids and teens, too. Because every child needs to know that LGBTQ people are part of our world. 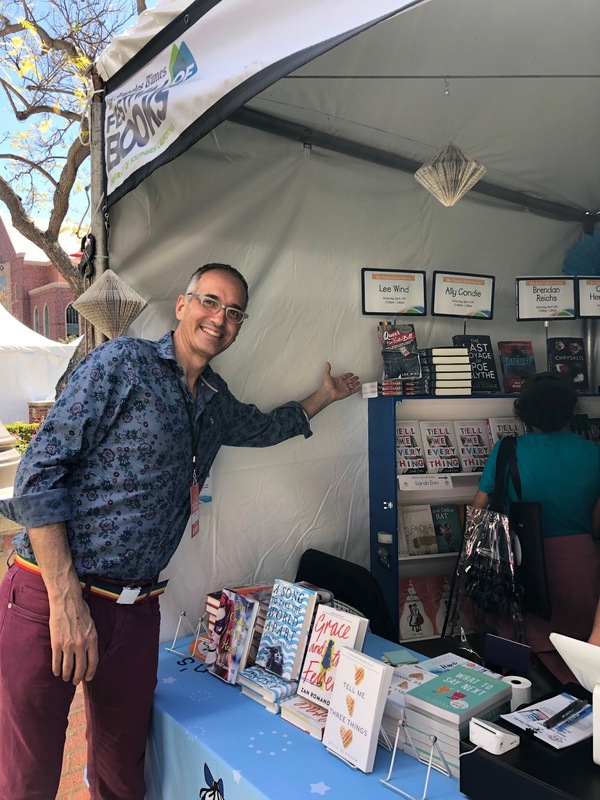 And if we queer people aren't in the books kids and teens can find in the library, that just makes them feel alone, unwanted, and ashamed of being their authentic selves. It makes them afraid. There were no books with positive portrayals of LGBTQ people when I was growing up. And that was how I felt. That more than half of the books on the ALA's Most Challenged (a.k.a. Banned) Books list for 2018 were challenged because of their queer content tells us a lot about how far we still have to go as a society, especially with political leaders who foment hatred and fear of the 'other' -- including against LGBTQ people. Especially with so many people feeling emboldened to voice and act on their bigotry. We need to stand up. And reflect the light of others. So let's read these books. Talk about these books. Buy these books. Ask for them from our libraries. And let's aim for the day when we don't have books that get challenged. Until then, we resist. Together. 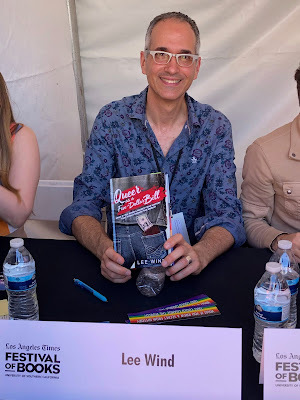 I got to sign copies of "Queer as a Five-Dollar Bill" that folks purchased! I was also asked to sign a canvas bag and someone's hand (all of the panelists signed both)! 3. "Good reviews are like crack. Bad review are like poison. Neither help you." —advice Jennifer Nielsen passed along. 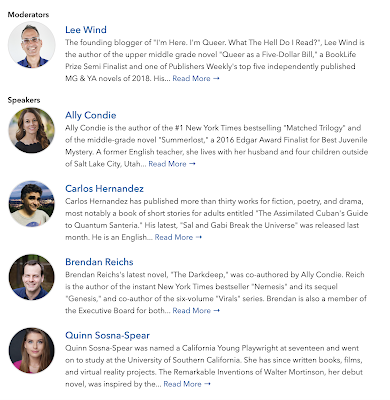 1. most of all, moderating a wonderful panel. What a great day! 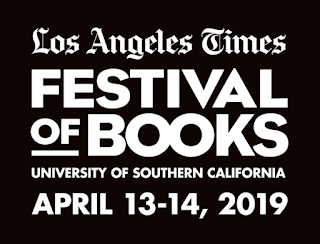 Thanks to my panelists Quinn, Carlos, Brendan, Ally, and to all the organizers and volunteers and staff behind pulling off the amazing 2019 Los Angeles Times Festival of Books. From mysterious islands to for-real magicians to unusual contraptions, these books stretch kids' imaginations. 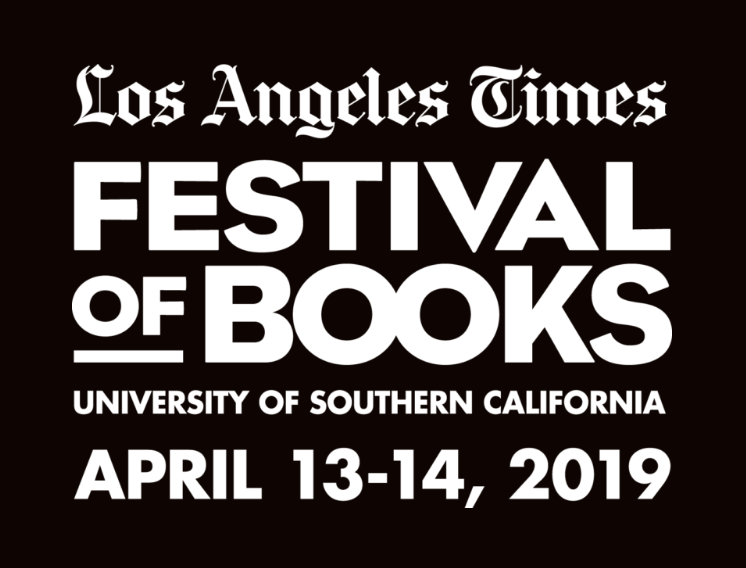 Join the authors for a conversation on their fantastical middle grade books "The Darkdeep," "Sal and Gabi Break the Universe" and "The Remarkable Inventions of Walter Mortinson." I'm really looking forward to this -- we're going to have a great conversation! 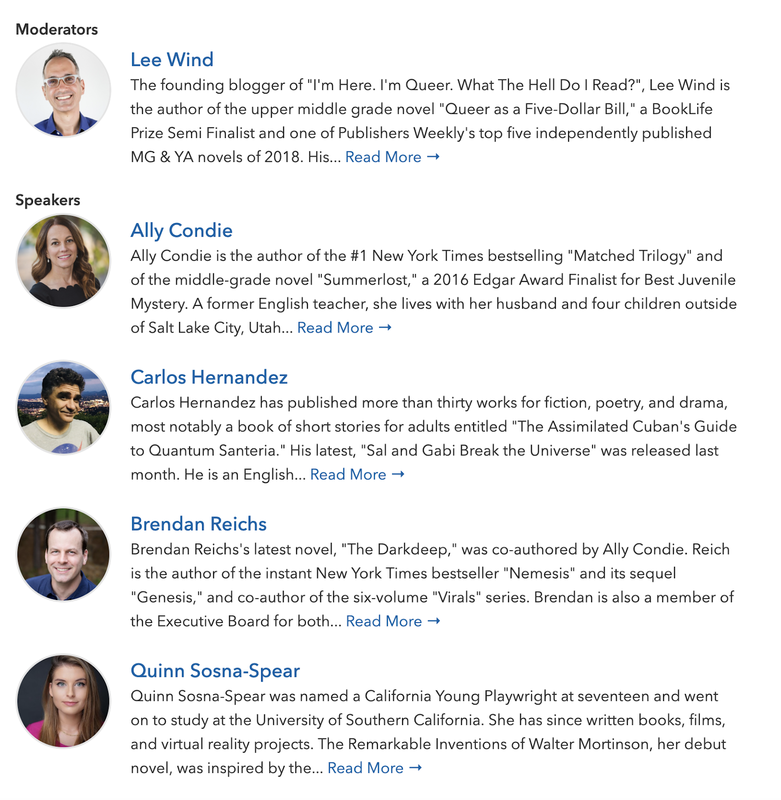 And if you'll be there, swing by the YA Stage and join us! 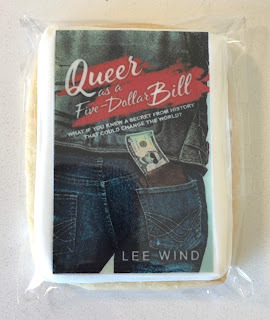 From the plate of cookies with my book cover on them! it was all just wonderful. 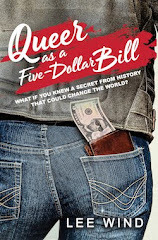 If you'd like to order a signed copy of Queer as a Five-Dollar Bill for either yourself or to donate to LGBTQ and Allied teens in Chicago, you can do so here. 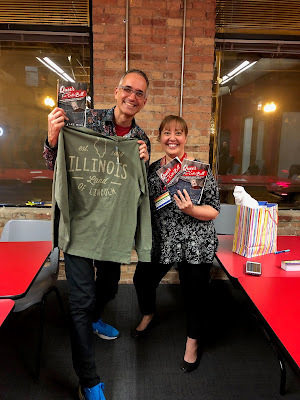 Jenny surprised me with a "Illinois: Land of Lincoln" shirt - love it! It's perfect for my #QueerHistoryIsEverywhere instagram project! p.s. - check out all the diversity initiatives of SCBWI-Illinois. They're doing great things! 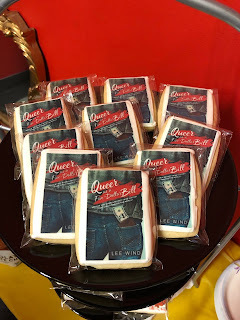 A close-up view of one awesome cookie! I hope you'll join me at SCBWI-Illinois Marginalized Voices Out Loud: Queer YA Indie Author Lee Wind in Conversation at Open Books West Loop, from 7-9pm. I'll be interviewed by SCBWI-Illinois' Diversity Committee chairperson Susanne Fairfax, and SCBWI-IL will also announce the winners of their 2019 Diverse New Member Pathway and Many Voices Prizes. 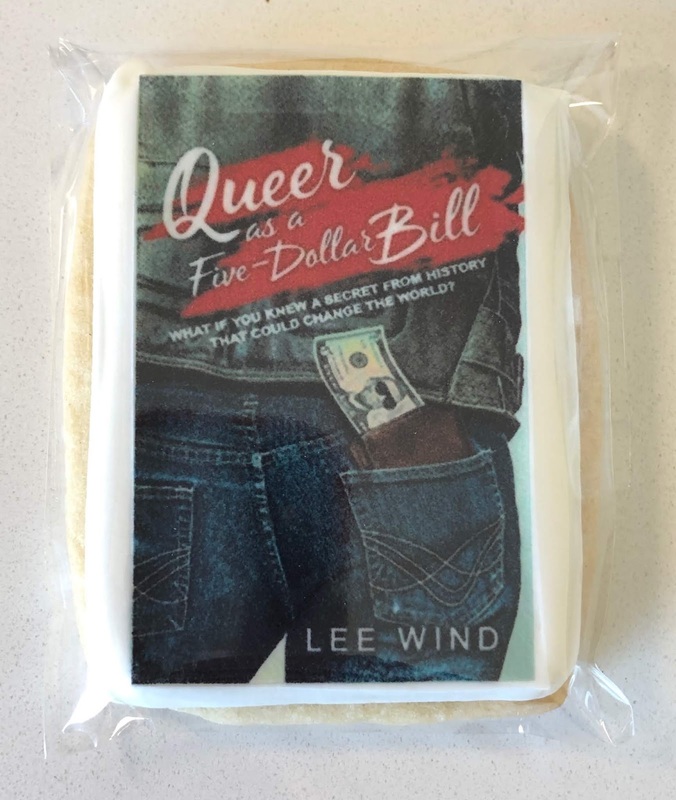 You can pick up a signed copy of "Queer as a Five-Dollar Bill" and/or buy a copy to donate to Chicago-area LGBTQ and allied teens. Nathan Bird doesn’t believe in happy endings. Although he’s the ultimate film buff and an aspiring screenwriter, Nate’s seen the demise of too many relationships to believe that happy endings exist in real life. 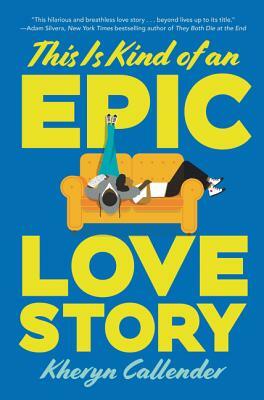 Add your review of "This is Kind of an Epic Love Story" in comments! 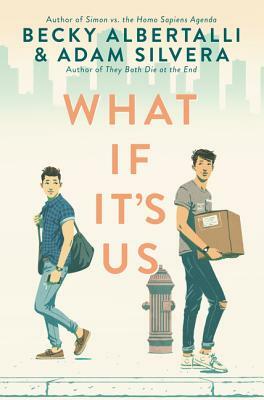 What If It’s Us - Two Gay Teens Meet In New York City... Does The Universe Have Romance In Mind? Add your review of "What If It’s Us" in comments! 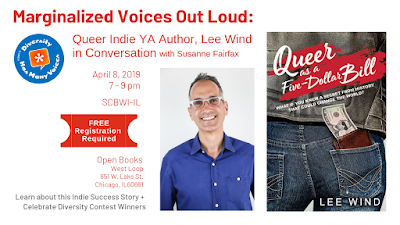 and then on Monday April 8 I'll be at SCBWI-Illinois Marginalized Voices Out Loud: Queer YA Indie Author Lee Wind in Conversation at Open Books West Loop, from 7-9pm. It's a free event, and you can get tickets here. It's going to be an amazing evening, and if you're in the Chicago area, I hope you can join us! p.s. - no April Fools on this one - I really will be in Chicago for these events! Although Bunnybear was born a bear, he feels more like a bunny. He prefers bouncing in the thicket to tramping in the forest, and in his heart he's fluffy and tiny, like a rabbit, instead of burly and loud, like a bear. The other bears don't understand him, and neither do the bunnies. Will Bunnybear ever find a friend who likes him just the way he is? 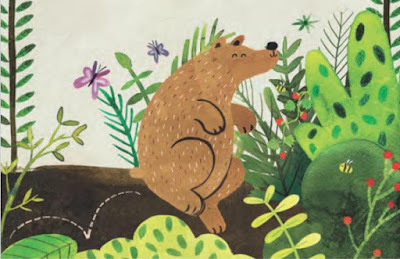 This picturebook captured my heart. Bunnybear's story is told with such love, and respect. 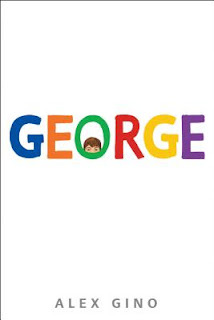 This book is a powerful way to let gender-expansive, gender non-conforming, and transgender children know that they are not alone, and that there is a loving place for them in the larger community. And this book is also so important for cis-gendered children (and adults!) to help them recognize that not everyone who looks like they are a specific gender really is a person who identifies with that gender. Just like Bunnybear looks like a bear, but feels like a bunny on the inside. And Grizzlybun looks like a bunny, but feels like a bear on the inside. 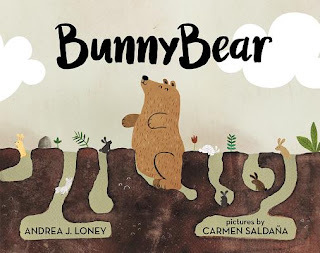 Bunnybear was included on the ALA's 2018 Rainbow List! 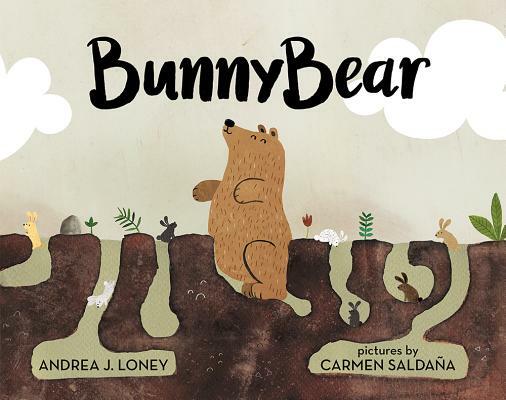 You can add your review of "Bunnybear" in comments! This idea of these two poems being in conversation was shared by Emma Otheguy at #KidLitCon2019, and it's still resonating for me. only a ship's wake on the sea. Frost's poem is the classic I learned about in school here in America, but I so prefer Machado's perspective on life. There are more than two paths. There are infinite paths, and our steps make them, like "wake[s] upon the sea." sino estelas en la mar." I find this vision so encouraging, and inspiring. Click the links above to read both poems in their entirety. What an awesome weekend! 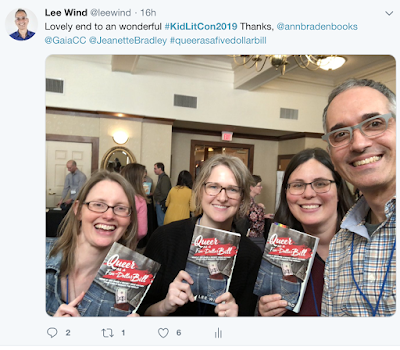 It was great seeing friends (tried and true and new) and being immersed in this wonderful community of authors, illustrators, teachers, librarians, and children's and teen book bloggers! My panel, Reaching Readers: Getting Your Book To Kids was a blast! 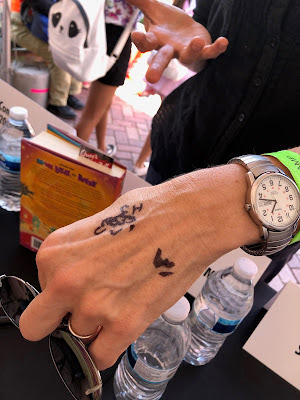 The session ended with Anika reminding us all of balance, and how while we have to spend time getting our books to kids, it's also important to make time to write the next book. 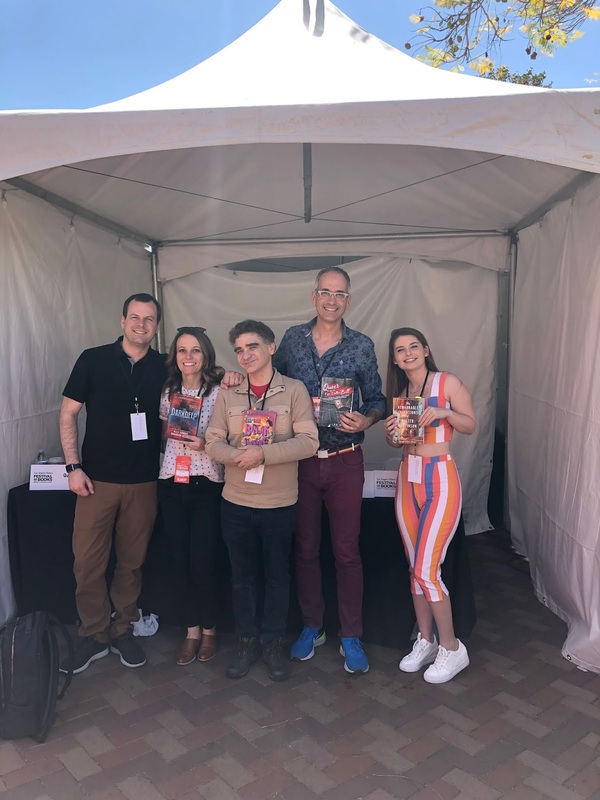 It was a really wonderful panel! 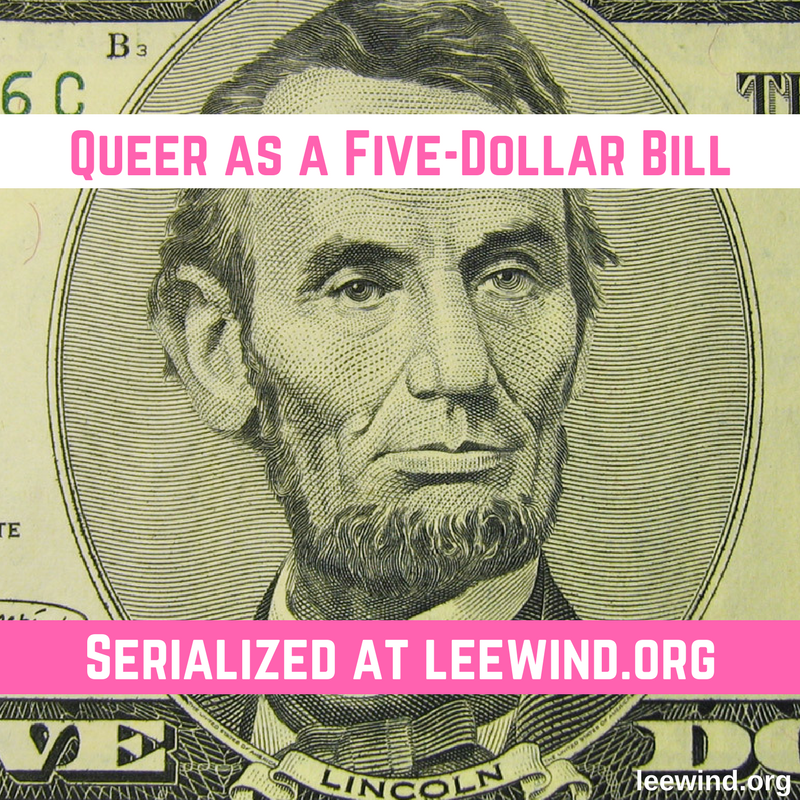 The chance to share about my own Queer as a Five-Dollar Bill, how it is the story of my heart, and even sign copies purchased by wonderful people! Gratitude to Charlotte and all the other volunteer organizers, and to Katie at Barrington Books!